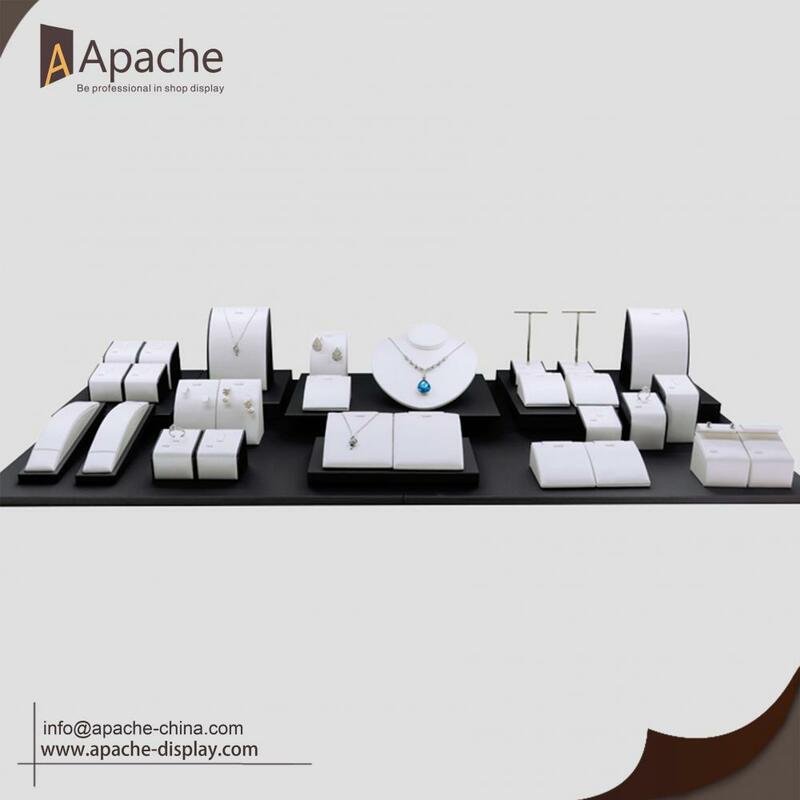 This white and black Jewelry Collection Counter Display Sets can put in display showcase. We use high quality leather which has sopt and smooth touch feeling and clear texture. The round corner shows perfect hand-made, the fabric is stretch well , we always pay attention to every details. The stylish appearance will stun different oaacsions. There are four Collocation for you to choose from, Should any of these items be of interest to you, please let us know. 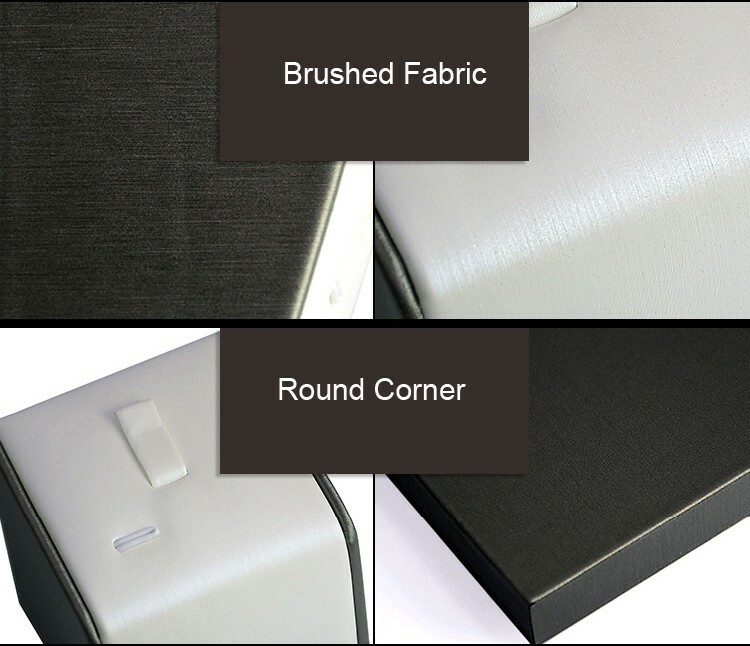 Looking for ideal Luxury Display Sets Manufacturer & supplier ? We have a wide selection at great prices to help you get creative. All the Jewelry Collection Display are quality guaranteed. 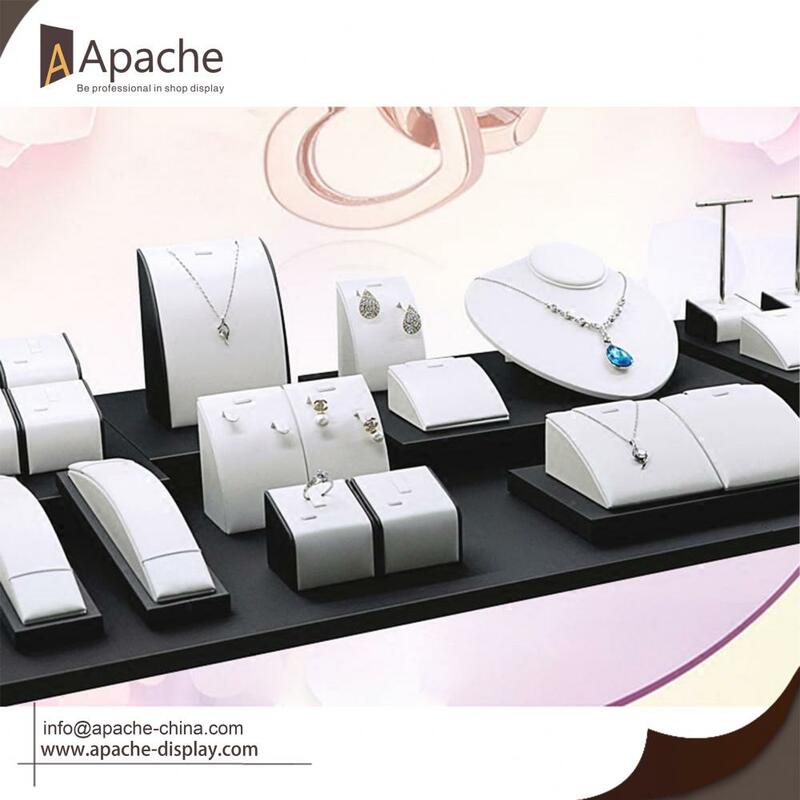 We are China Origin Factory of Jewellery Counter Display. If you have any question, please feel free to contact us.